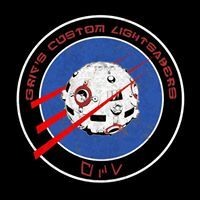 GOTH-3Designs is mainly focused on designing chassis and building prototypes for testing, as such almost no time is left for building complete sabers as commissions. We’ve put here a list of certified builders that can do that for you. 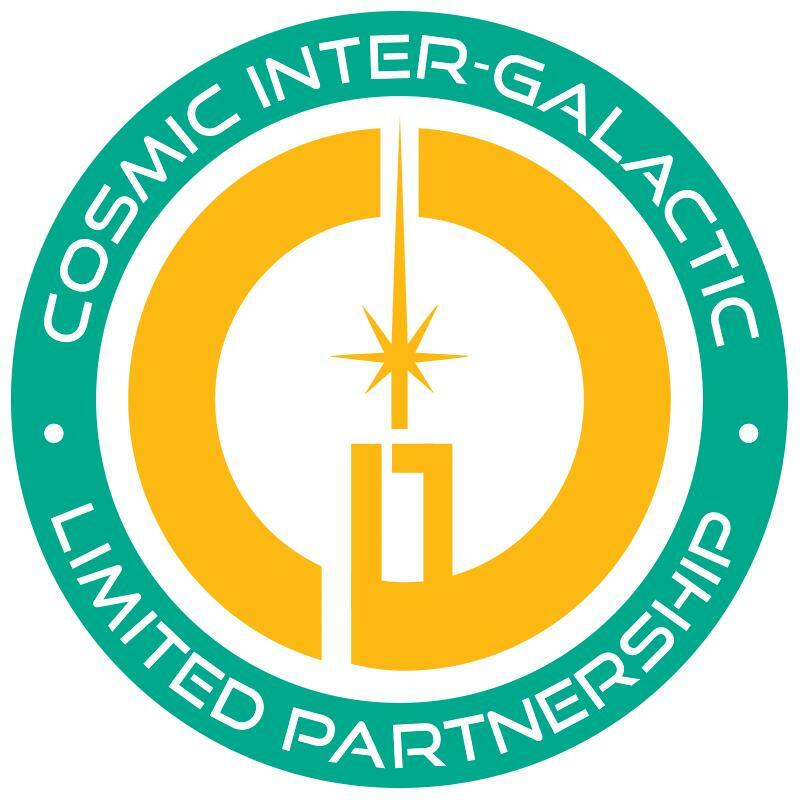 You can contact and commission them to have your hilt installed with GOTH-3Designs chassis. 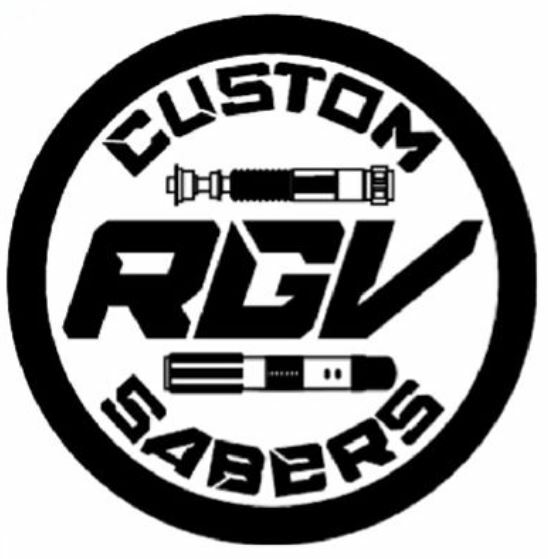 We’ll increment the list progressively and if you’re a saber builder and want to appear in this list, send us a message (contact page). Bio: I grew up watching, reading, even breathing Star Wars. As a kid, I commonly made “lightsaber hilts” from dowels, duct tape, and anything in the yard or laying about the house that I could get my hands on. As I grew up, my building has somewhat improved over time. For a long while, I lived in ignorance of the saber hobby and community, and only by happenstance a few years back did I stumble across it by venturing onto some forums for the first time, seeing if anyone else shared that same passion. Well, the surprise was all mine as I discovered a whole new world, and I have dedicated myself to learning more, improving my craft even more, and growing as an individual, family man, and business. 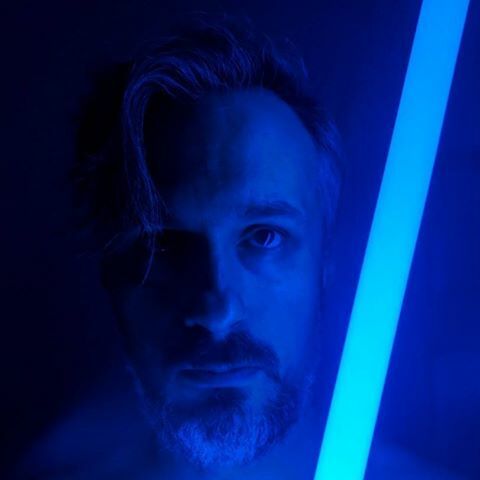 I have worked in the saber industry for a couple other companies before deciding (with some encouragement from my now-wife) to venture out on my own and run my own show.